Our mission is to support people and teams to thrive through high-impact facilitation and coaching. GForce Strategies supports individuals, teams and organizations to thrive. 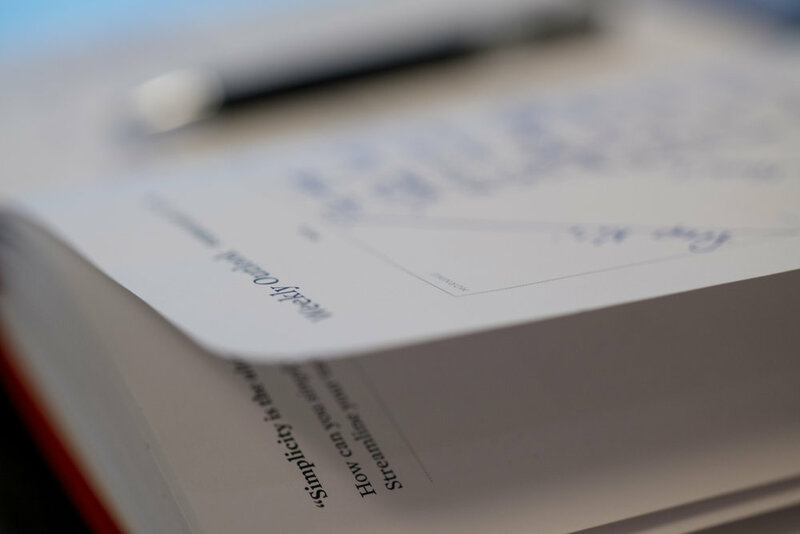 Drawing upon deep, practical experience and leading research, GForce engages people and teams in essential conversations and uses simple and elegant frameworks to ensure you and your organization flourish. We work with people and teams interested in and committed to accelerating their results. "Get to the simplicity on the other side of complexity"
We believe that success comes when we distill our behaviors and actions to what is essential. Less is better. People and organizations who are disciplined in their pursuit of less, thrive. We understand complexity but work to simplify issues and opportunities. In working with people and teams, we know we are getting closer to success when we no longer work to add things, but realize that there is nothing else to take away. Action shapes future action. Results beget results. We work to grow personal and team habits designed to get results. We love people. We love results. And we especially love helping people to achieve results. You can count on us to give our solid best in supporting you and your teams in achieving the things that matter most to you.